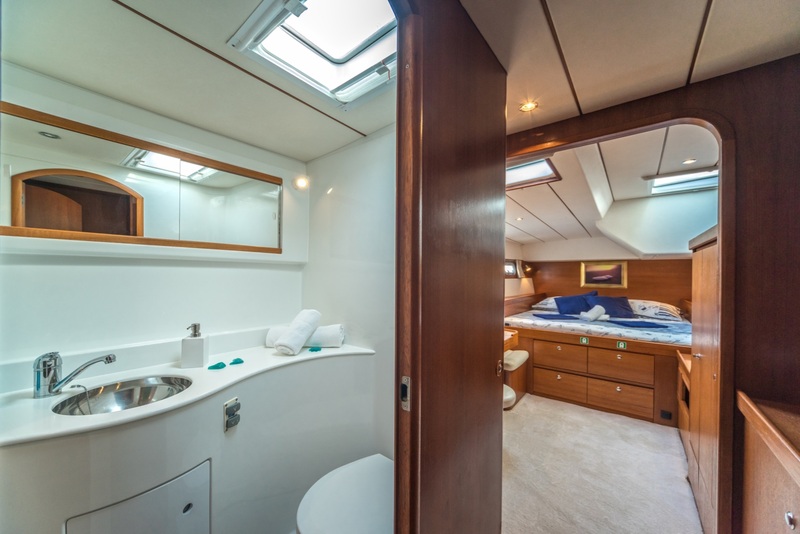 S/Y MALA is a beautifully finished Lagoon 570 design, she was launched in 2008 and can accommodate 6 charter guests, across 3 double cabins. 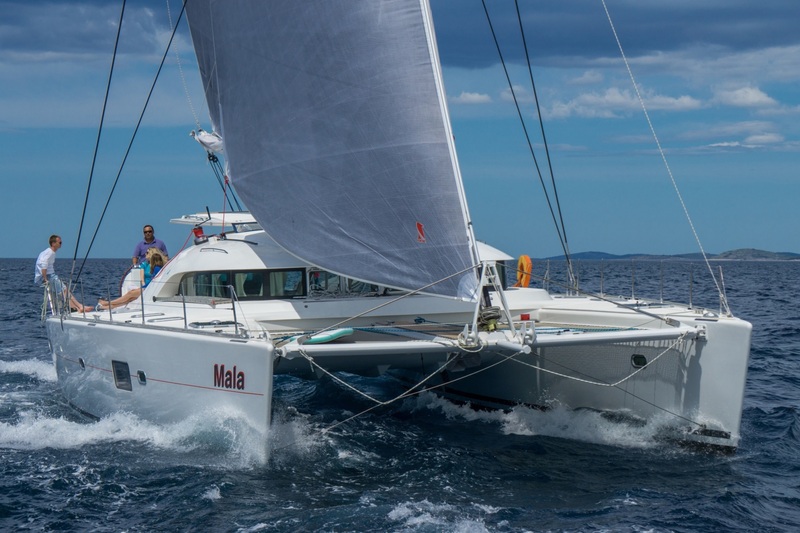 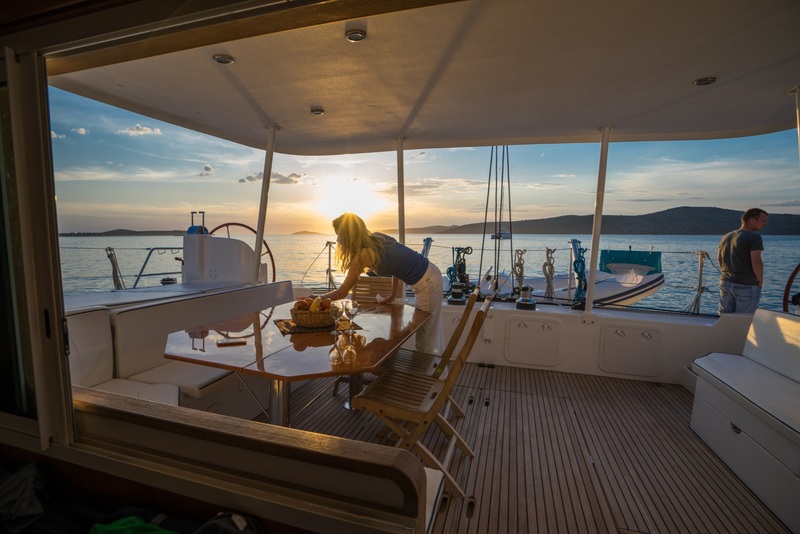 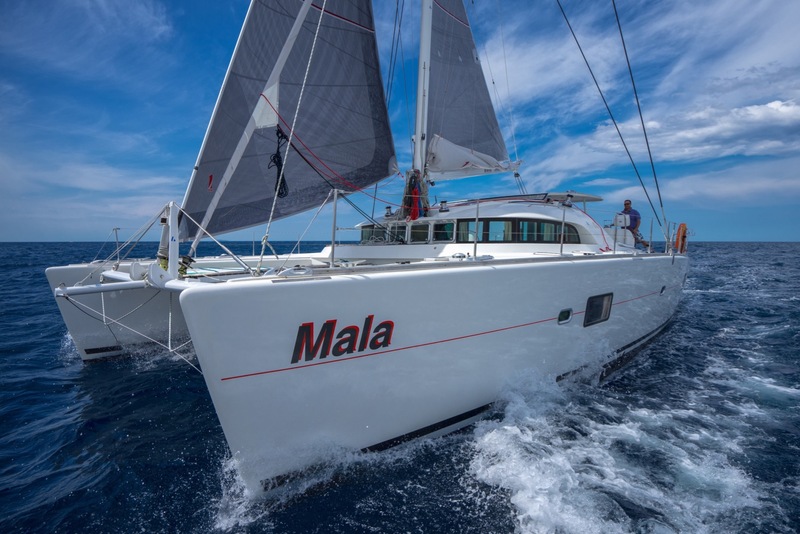 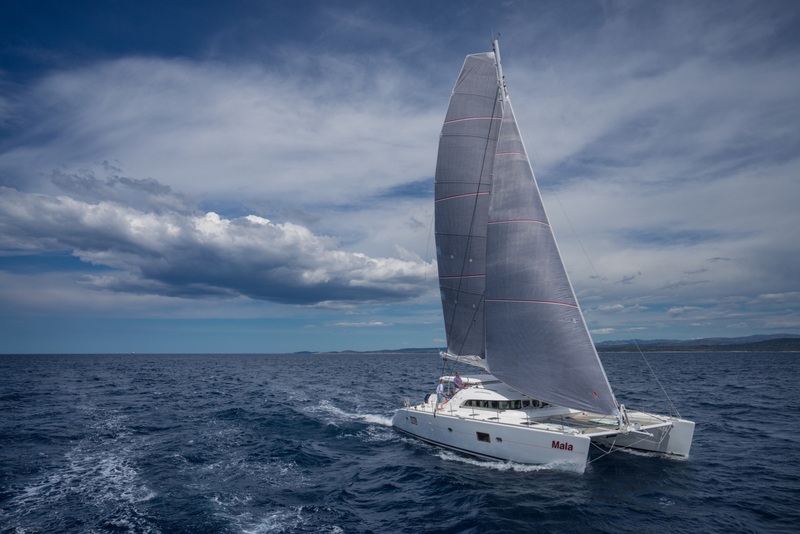 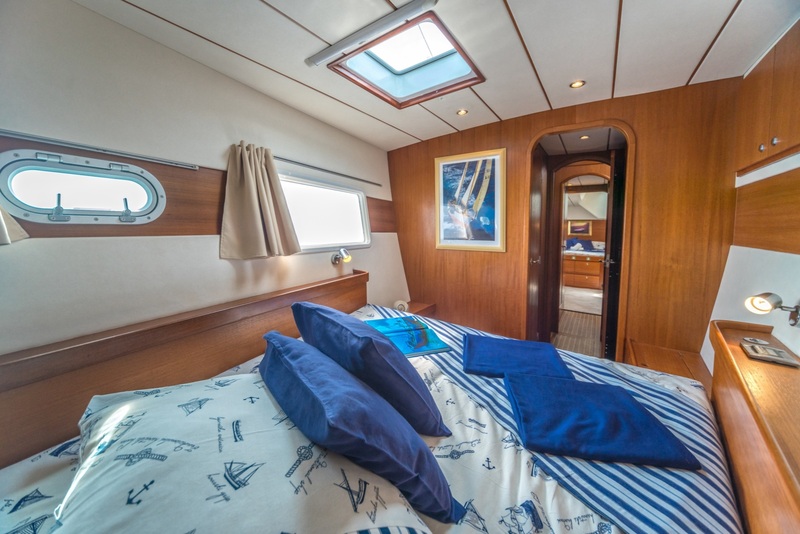 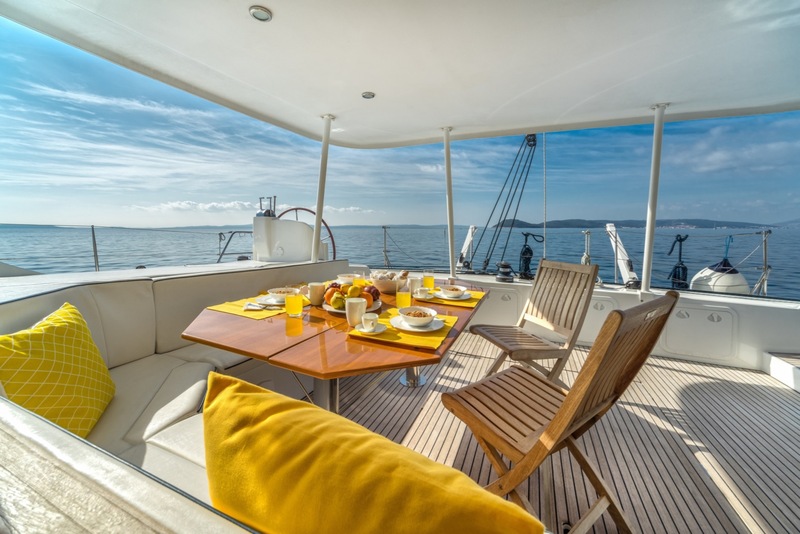 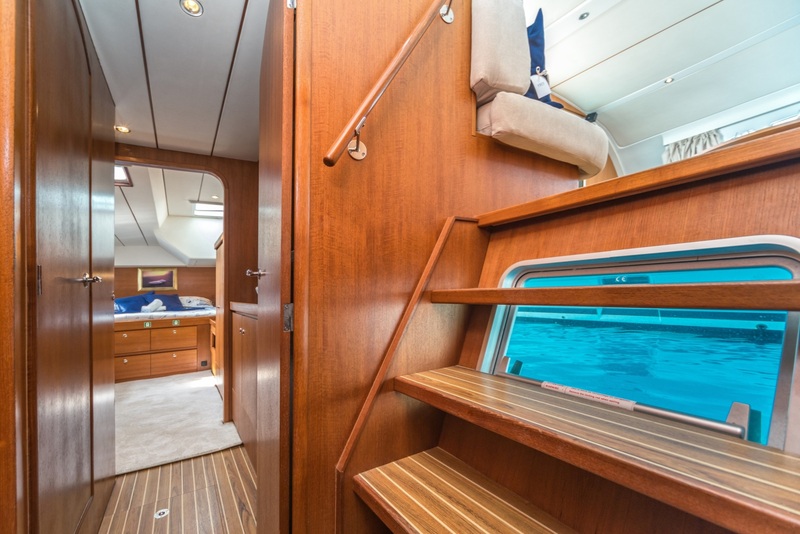 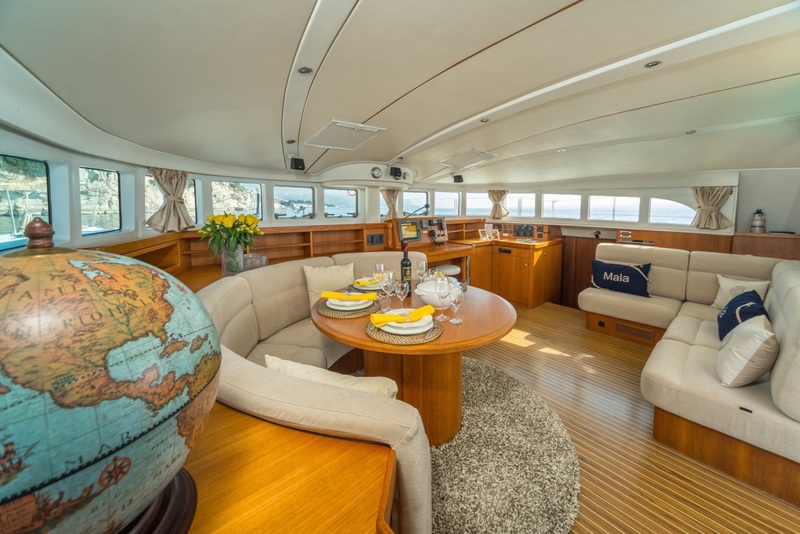 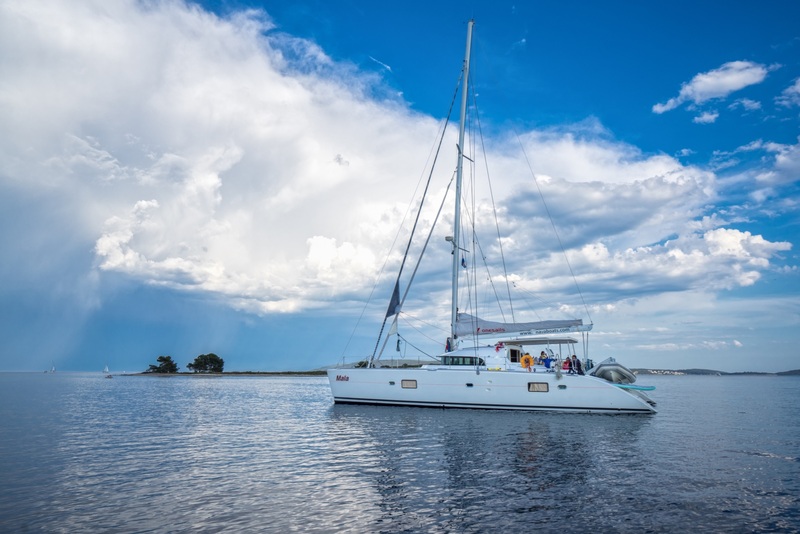 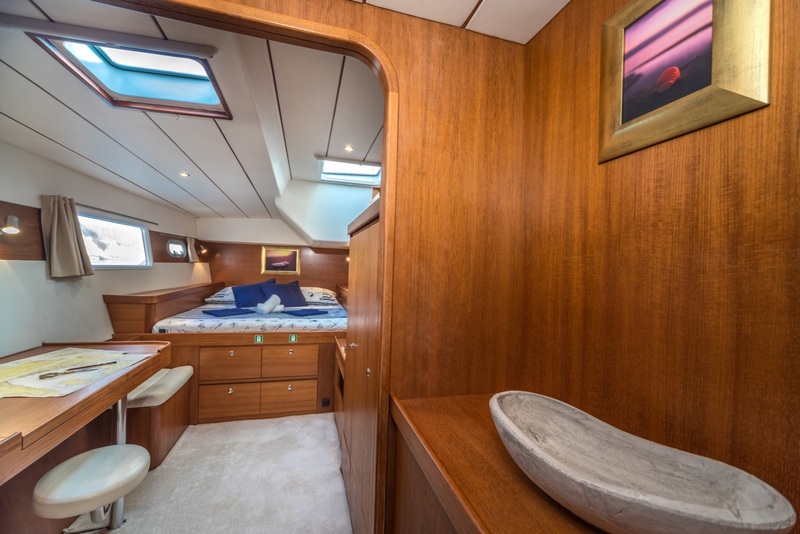 MALA can accommodate a maximum of 6 guests in 3 cabins. 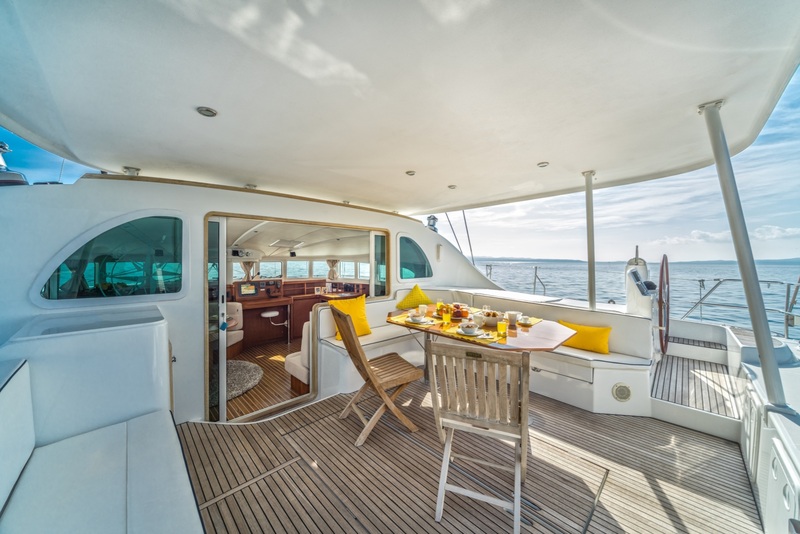 We do have available further amenity, owner and price information for the 17.06m (57') yacht MALA, so please enquire for more information.